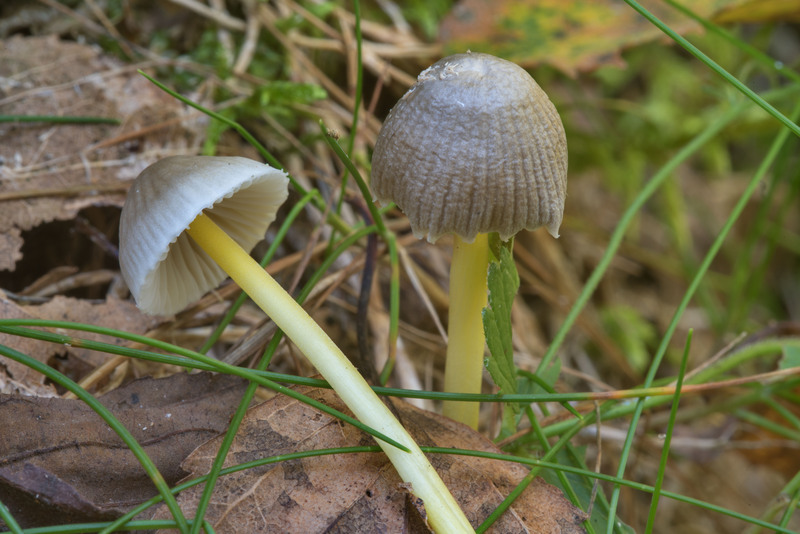 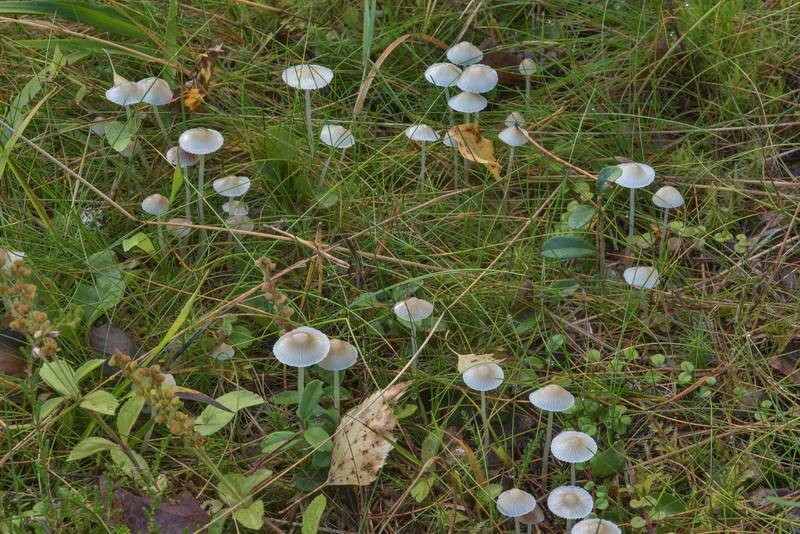 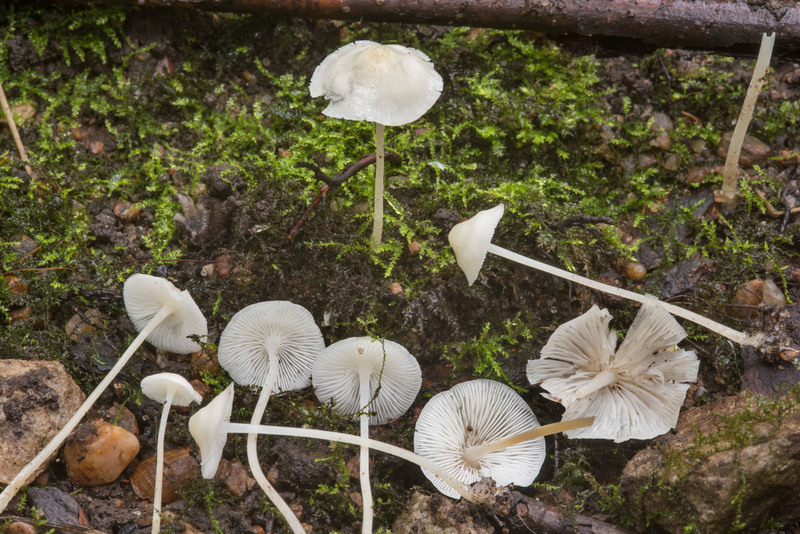 Synonyms: Agaricus citrinellus, Agaricus epipterygius, Agaricus flavipes, Agaricus nutans, Agaricus pelliculosus, Agaricus plicatocrenatus, Agaricus tenellus, Collopus epipterygius, Mycena citrinella, Mycena flavipes, Mycena pelliculosa, Mycena plicatocrenata, Mycena splendidipes, Mycena viscosa, Prunulus epipterygius, Prunulus splendidipes. 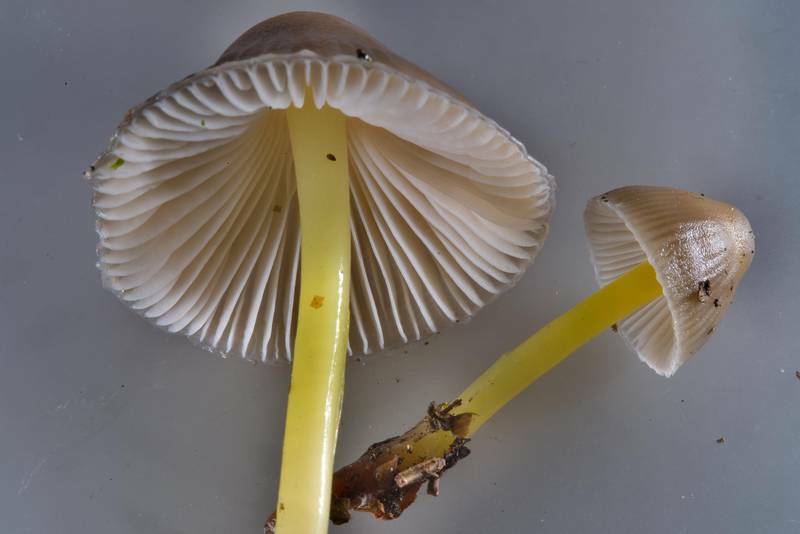 Russian names: Mitsena slizistaya, Mitsena limonno-zheltaya, Mitsena lipkaya, Mitsena skolzkaya. 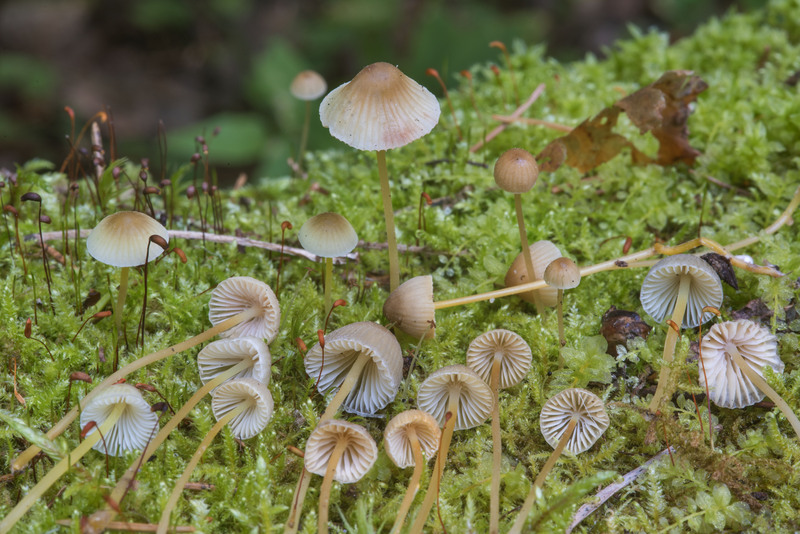 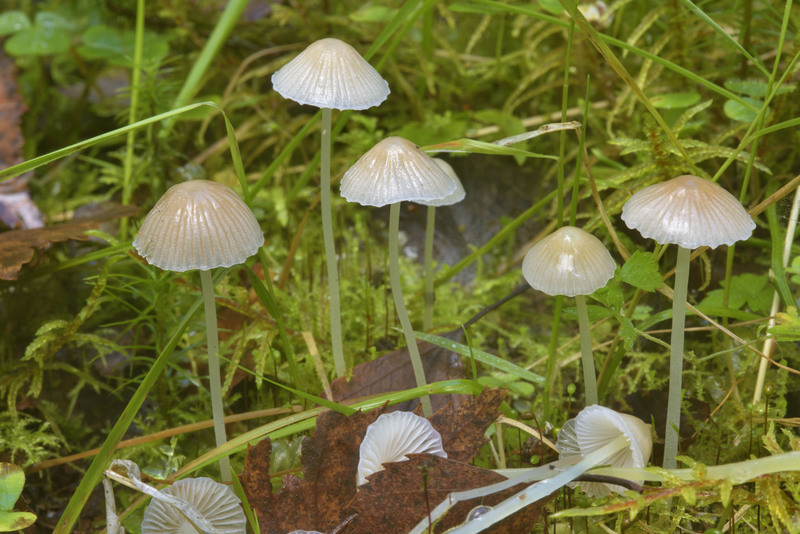 Extract from Wikipedia article: Mycena epipterygia is a species of fungi in the Mycenaceae family of mushrooms commonly found in Europe. The species is saprotrophic and its appearance is quite variable. 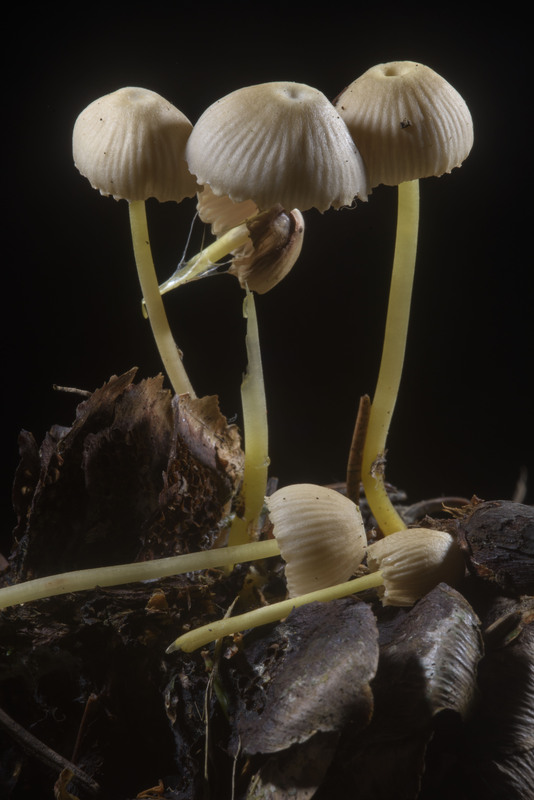 Some parts of the fungus are bioluminescent. 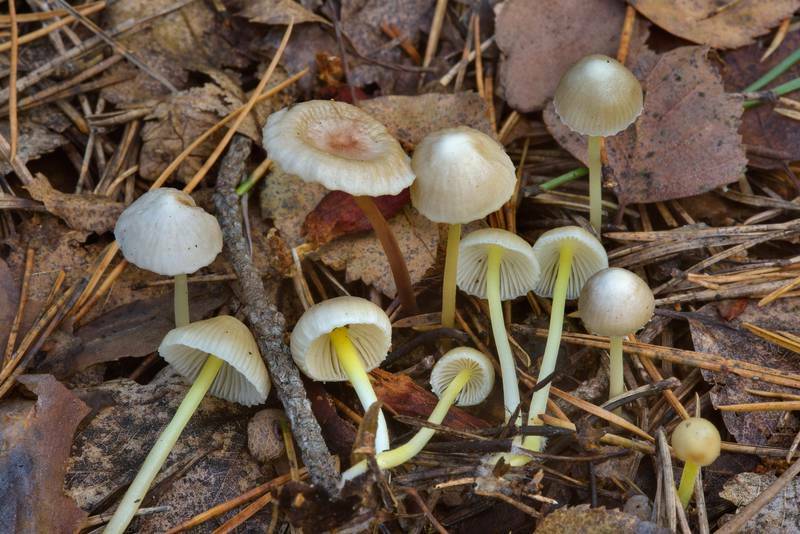 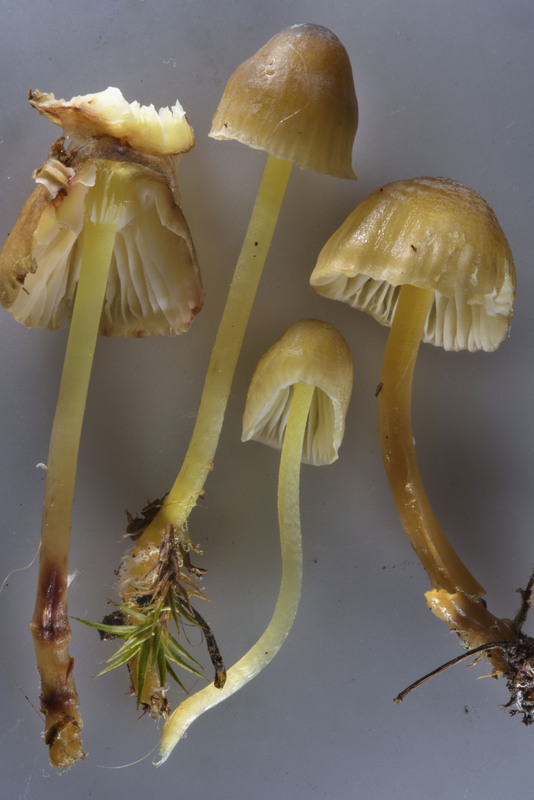 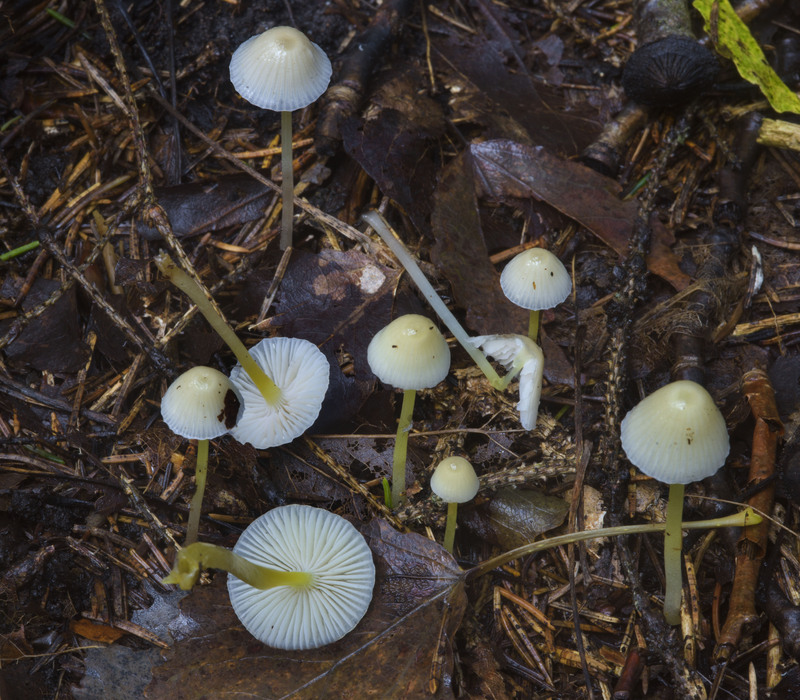 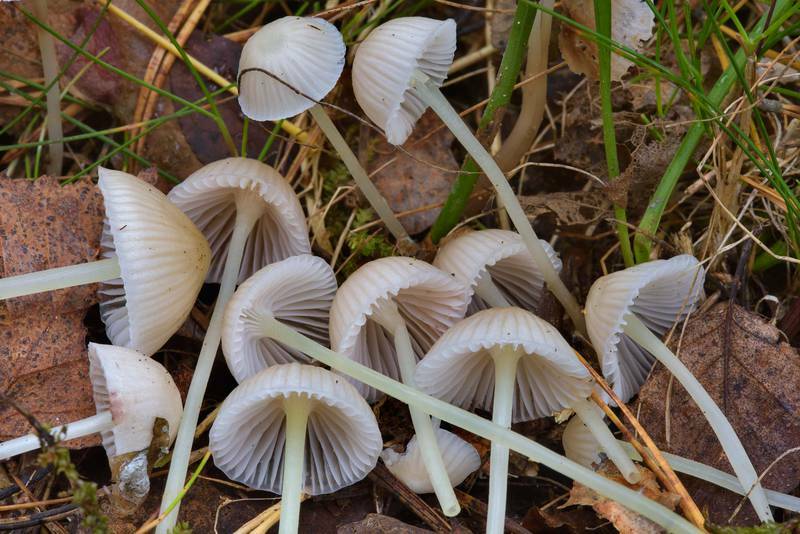 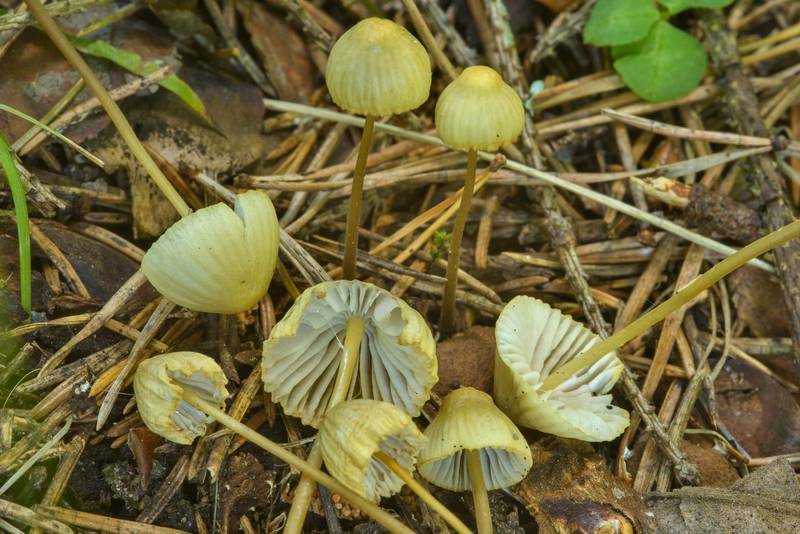 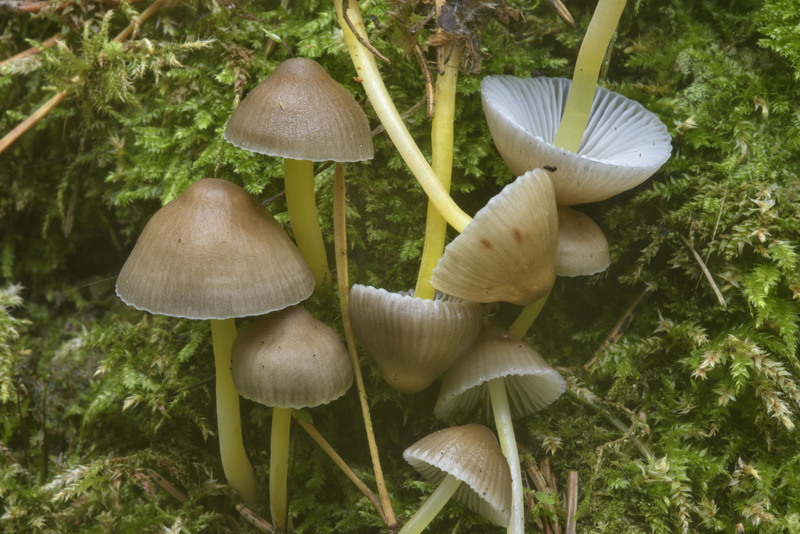 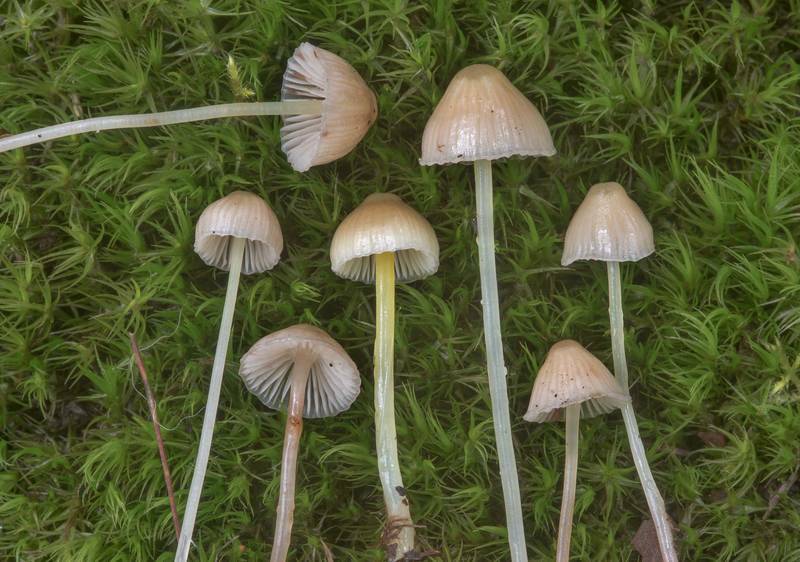 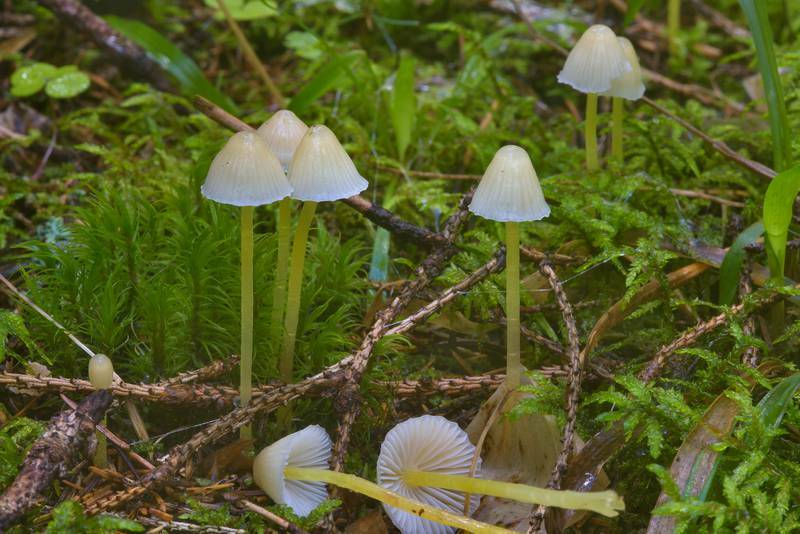 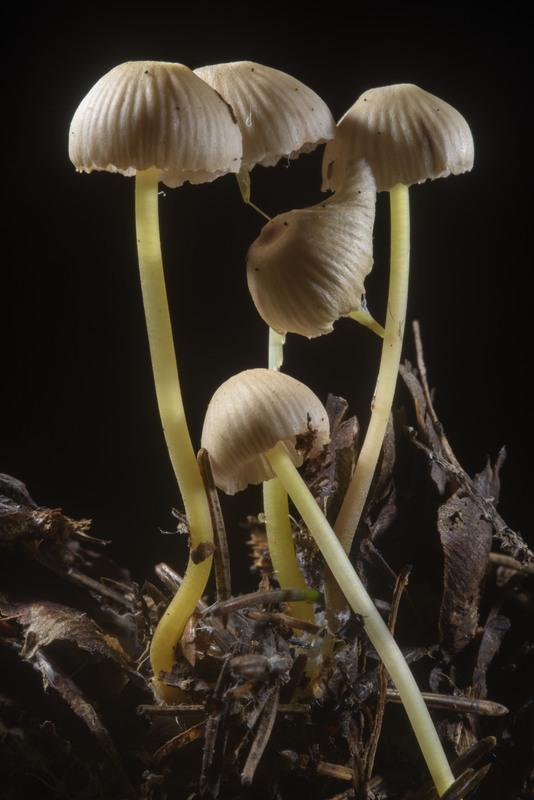 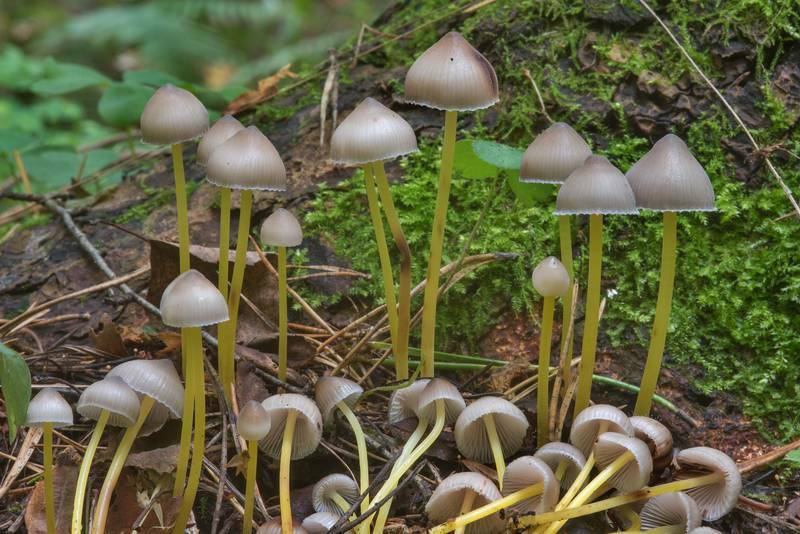 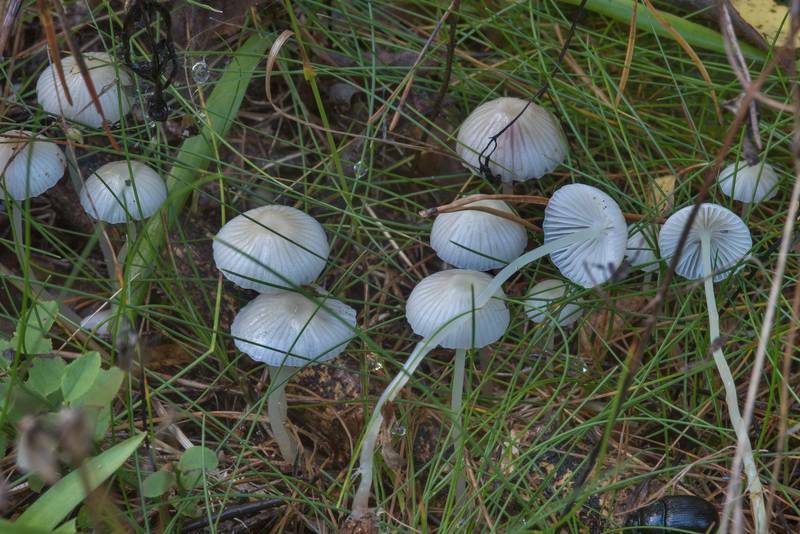 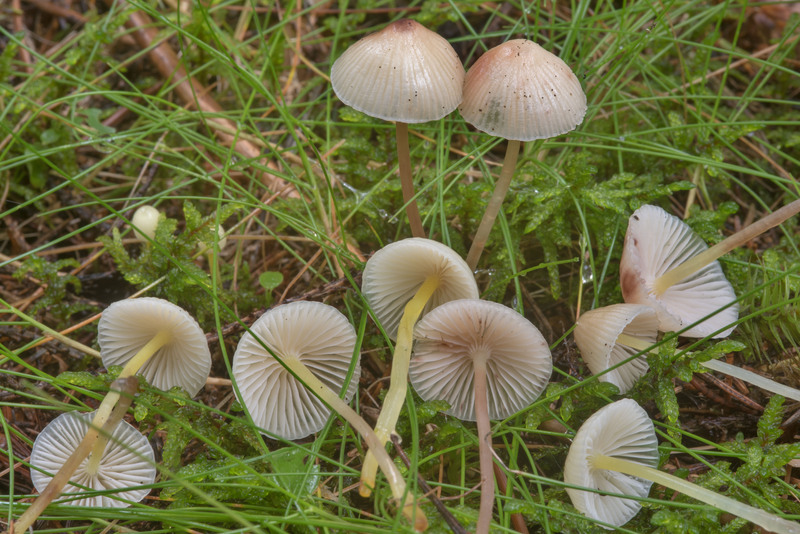 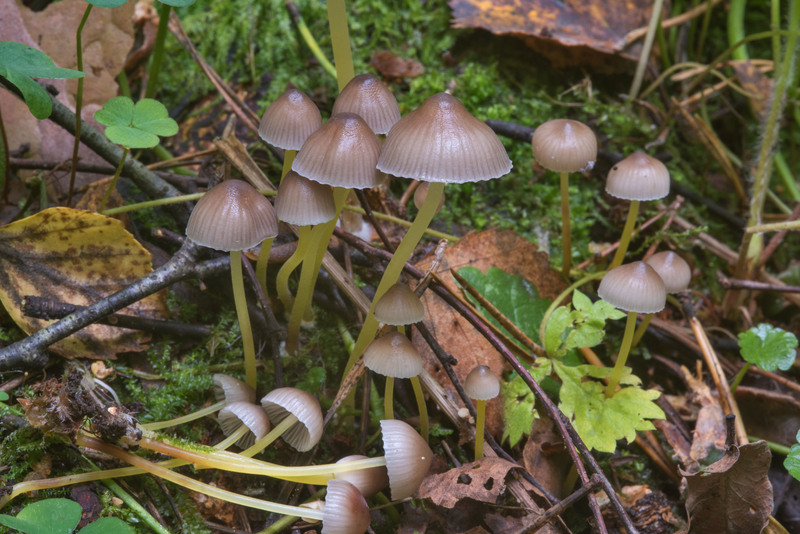 Search of mushroom species for given keywords "Mycena epipterygia" was done through catalogueoflife.org. 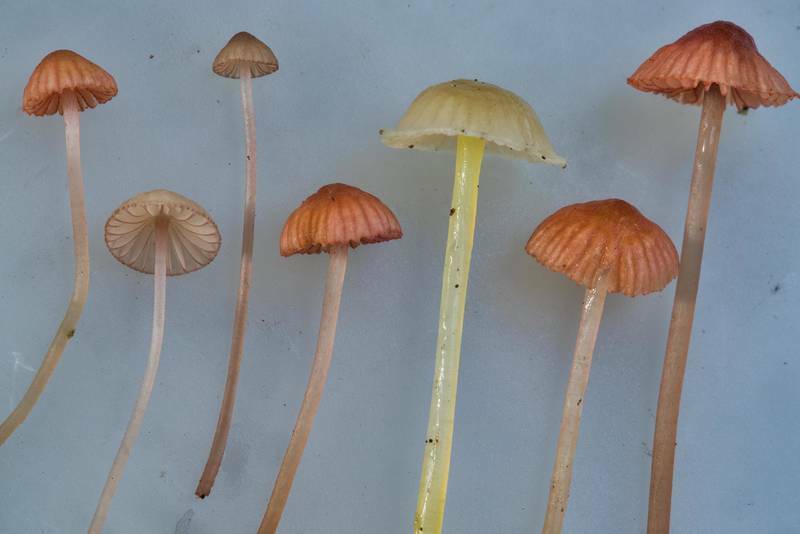 Selection of a particular species from the list of 19 species was performed automatically.